No More Mumbling: How to improve mumbling. Preschool and Elementary students often have all the expected speech sounds in their sound inventory but still can’t be understood. For lack of a better description they are just mumbling! 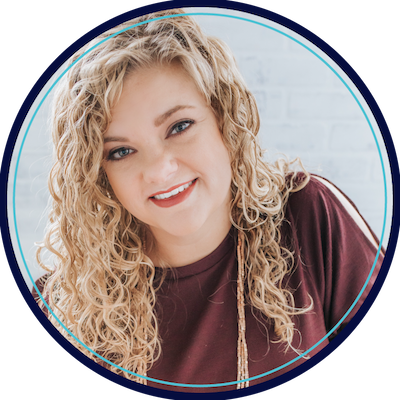 They have reduced intelligibility in conversational speech and that can have a big impact on their success in the classroom. I’ve worked with quite a few mumblers over the years and thought I’d put all the strategies I use in one place. I usually start by recording the student chatting in conversation and show them what they sound like to others. Awareness of their reduced intelligibility is a big part of the issue. Grab your iPhone and let them listen to his/her speech. Next, introduce and explaining mumbling. I love this Flinstones example! Although a bit exaggerated it will get his/her attention. Up next play the Mumbling Game! I like to play this YouTube and then play then try it! It’s a fun way to start listening to your own voice. Emphasize that you are mumbling because you don’t open your mouths. Play this video and talk about how the mumbling is different! Did you notice that she had her mouth open? What was the problem? I think she was talking too fast and her words were running together. Perspective Taking: Go back and watch the mumbling reporter video again. What do you notice about the way the people being interviewed feel? How can you tell they are uncomfortable? How does it feel if you can’t understand someone talking to you? If you’re talking and someone doesn’t understand you how will you know? Talk about eye contact, facial expressions, and verbal indicators. Turtle Speech: I use an animal example to bring attention to rate of speech in my students. Print out the animal chart. Start by talking about which animal is the slowest and which is the fastest. Pick a sentence to say as fast as you can. “Once upon a time there were three bears that lived in a house in the woods.” That’s cheetah speech. It’s too fast. Now say it as slow as you possibly can. That’s slug speech. It’s too slow. Now say is slowly and clearly. That’s just right! That’s turtle speech. We want our speech to be turtle speech. If someone gives us a clue (facial expression, saying “huh”, or moving closer) we need to change to turtle speech. These sentence strips are available to download in this packet. Pacing Board: Print out the pacing board included. Tap each turtle as you say a word. Highlight for your student that you are pausing a short bit between each word. Now that you’ve broken it down and identified the difference between clear and mumbled speech, talk about how you will use this in the course of a regular day. Highlight times it is important to speak very clearly. Those might include: when on the phone, when speaking with adults, when talking in front of a class. Lastly, pick a nonverbal cue that you’ll use to help your student in the future. You might cup your hand to your ear like you didn’t hear him/her or lap your finger to your lips. Now when you want to remind your student that he/she is mumbling, you can use the nonverbal cue. This will keep them alert without interrupting the message and also reduce any embarrassment they might have about being corrected in front of peers. 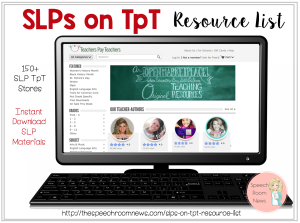 You can download the free pacing boards and turtle speech charts in my TpT shop. I hope they help improve your mumblers! Leave me a comment below and let me know if you’ve had success with similar ideas. Would you place a student in therapy although they are able to produce all age-appropriate sounds? This situation comes up occasionally at my school. I guess it would depend on an educational impact. I would prob. start by putting them in an intervention group for 6 weeks and do RtI and then see where to go from there. I find most kids have the difficulty IN the classroom rather than 1-1 so working with the teacher would be really important. What would you call mum long in a report? What is the professional term? Insufficient pauses? Difficulty with word boundaries? Thanks! I would just address it as an intelligibility factor. There are norms for Intelligibility which can be referenced and you can do an intelligibility rating prior to the report. This is so helpful! I can’t wait to user it! ! I love some of these ideas. I am excited to give them a try. Do you have any classroom rating scales or something similar to help in the classroom? I don’t have any off hand but I could prob. make one! Have you since made any rating scales for teachers? I can’t wait to try these ideas!! This approach is absolutely brilliant! And I can share this with my SLP-assistant. However, I would dearly love to see if you (or any other SLP) has a similar approach for the older kids, as I work with middle school kids, 7th & 8th graders. Thanks ! Hi Danni! Thanks! I don’t have anything specific but you can use the same approach but instead of ‘turtle speech’ call it your ‘speaker voice’ or ‘newscaster voice’. Look up formal speeches on YouTube and also google mumbling speeches and see what you find. Excellent post! Can’t wait to use with my mumblers! Adding these videos is genius! I’m bookmarking this to show to help teachers understand mumbling better as well. This post was super helpful, and I especially loved the three videos! 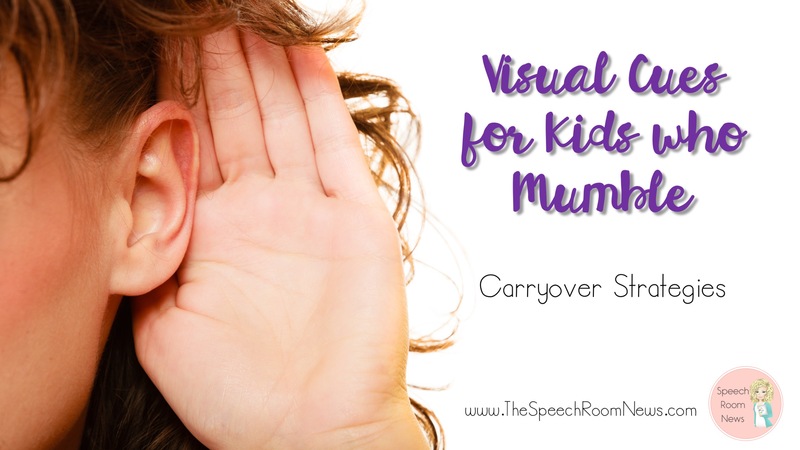 I have many teachers come to me telling me that a child needs speech services because he mumbles, even though the child is able to speak clearly. This will be great to support quick interventions (and my kiddos who mumble)! Thanks so much for this. Have a 7th grader will try on since Mom & teachers can’t understand him. Have you ever found that mumbling is associated with kids who have a tongue tie? I have two students that come to mind when I read this post. 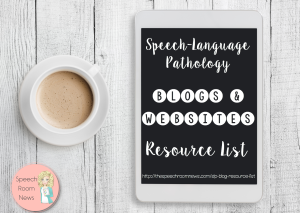 One is an 8-year old and has always had sound errors and “mushy” sounding speech and slow progress in speech with multiple therapists. After suspecting for a time that his tongue mobility was still restricted (he had a revision at 2.5, but afterwards an SLP that evaluated him thought he may need another eventually), I finally referred him to a pediatric dentist who did a frenectomy. I notice a different in his speech already and that was just a couple weeks ago. Now I’m in the middle of an evaluation with a similar situation-except this kid (5 years old) does not actually have any sound or phonological errors at the word level-but he has a dysarthric quality to his speech. His mom described it as “flat-tongued” speech, but his teacher has called it mumbling. I can see that the insertion of his frenum is very high on the lower alveolar ridge and he has dimpling of his tongue when he sticks it out, not to mention other issues with coordination and speech intelligibility. I’m concerned that there is a still a restriction that may impede progress once I start therapy (he’s also had a revision at 2.5, but there were concerns that it he would need another). Regardless of what I do, it think this information you’ve posted would be helpful to use with or without the procedure (or for others working with students who’ve had tongue tie revisions). I’m curious if anyone has used a similar program for this population. I think this will be super useful! I don’t have many mumblers on my caseload but I have a lot of carryover students and have been attempting a few things with them including a pacing board but with little success. I think using the videos is a wonderful idea and I love the comment on using “speaker voice” for the older ones. Thanks for sharing all these wonderful ideas and products! You make it all look so easy and user friendly! This is fantastic! I love how you went through your lesson in detail. As a CF, these types of posts are exactly what I look for– they’re EXTRA helpful. Thanks for sharing! Do you find any of your mumblers are actually clutterers? I work with preschoolers, so I see a fair amount of mumbling and otherwise unclear speech. At least twice in the last 5-6 years, though, I’m pretty sure I’ve dealt with cluttering. I have a lot of kids on my caseload that mumble when they speak. This visual is amazing! Thank you so much! Thanks for the helpful videos! Mumbly, muffled speech can also be sometimes due to enlarged tonsils, causing cul-de-sac resonance. Just another ground-level thing to rule in or out. Very true! Thanks for commenting Emily! 1) Do you diagnose this as an articulation disorder even if single-word production is within normal limits? 2) Any great wording for describing this on a report? I’m thinking something like “speech sound production at the single word level is within the average range, however intelligibility decreases significantly in connected speech.” but if you’ve got anything different, I’d love to hear it. No I don’t usually diagnose mumbling and I usually wouldn’t pick up a student for services for mumbling. I might see them through RtI instead. I think your wording sounds great! Thank you! I dislike referrals for mumbling. Drives me crazy. They can say all their sounds but many of these kiddos are unintelligible at times. 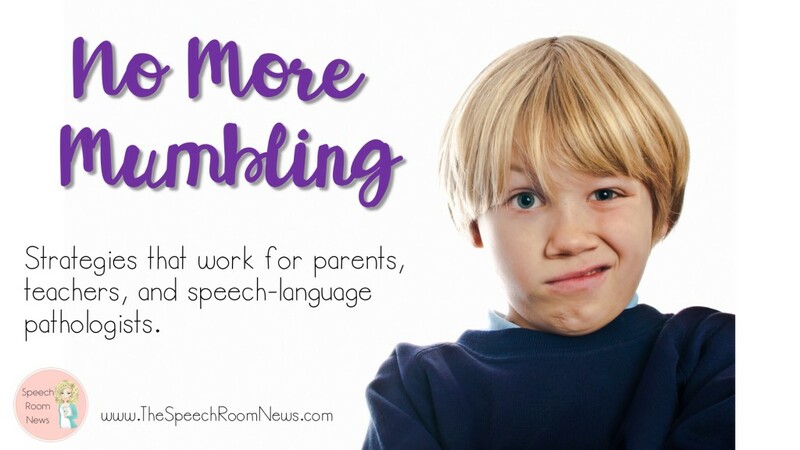 With prompting they can usually speak more clearly. What do you usually say to deny qualification? I have a 4 year old who sounds like she is mumbling but I think it is due to lack of oral range of motion. Have you tried any oral-motor exercises to help improve intelligibility by increasing ROM? I learned in grad school that there’s no evidence that oral motor exercises, in the absence of speech, DO NOT improve speech sound production. Now that I’m working in the field I see experienced SLPs using them. I’m so confused about this topic! Thanks for the ideas! How would you word your goal to address this? I love this post! Thank you for sharing it. I’m also wondering about what a goal might look like for mumbling? I have tons of mumblers, but I’m not sure how to word a goal. Any help would be greatly appreciated!